Three independent surveys has shown that Preferred Limousine is the Highest Rated Limousine & Car Service in the Ocean & Monmouth County area. Toms River is conveniently located within 1 1/2 hours from all major airports which include, Newark Liberty, Atlantic City, Philadelphia International, JFK, LaGuardia and Trenton-Mercer airports. We also provide service to our local Cruise Ports such as, Manhattan Cruise Terminal and Cape Liberty. Preferred Limousine’s Toms River location is centered in the middle of it all! This allows our passengers timely & affordable options when traveling to your favorite destinations. The last thing one needs when traveling, is the stress of getting to our destination. Leave your car at home and let us provide the comfort, safety and luxury to start or end your trip. We have a fleet of vehicles to provide transportation for any amount passengers with luggage. Go out in style with no worries. 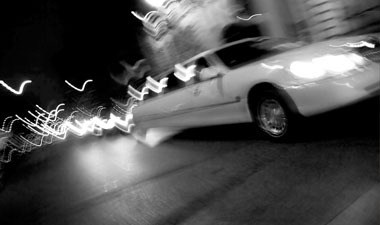 Enjoy a night out without the concerns of dealing with traffic or finding a designated driver with a professional limo service on your side. We know all the hot spots and will provide you with the VIP treatment you won’t get from other limo companies, but we know you deserve it! Enjoy the night in safety and luxury. Whether it’s a wedding limo service or a personal Lincoln town car, your chauffeur stands ready to attend to your every need and will personally decorate thevehicle. 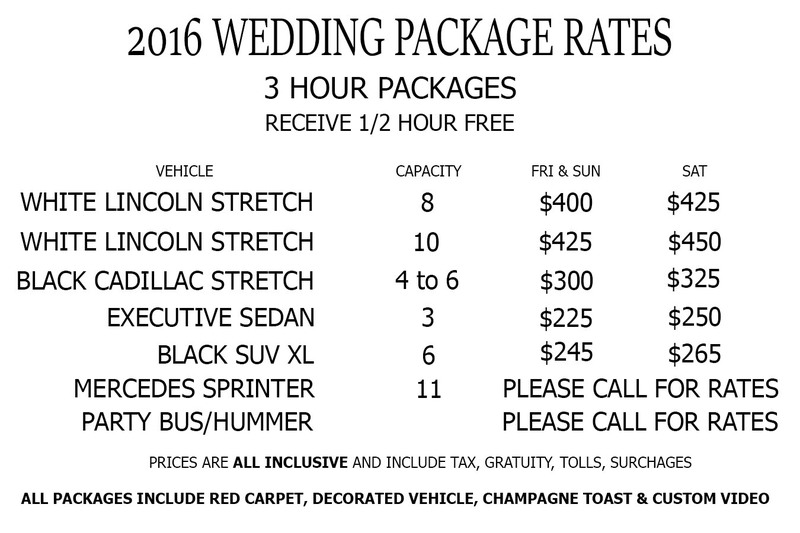 Your driver will literally roll out a red carpet and serve a champagne toast to congratulate the bride and groom. We would also be pleased to provide luxury transportation in a first class limo for your wedding party, parents, grandparents and out of town guests. Allow our Special Events experts to make your big day extraordinary, safe and stress-free! 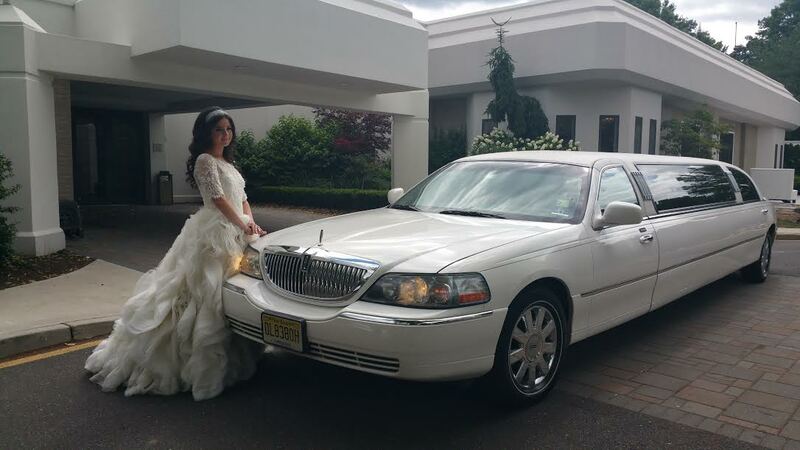 Unlike some Limousine Services, we do not look at your NJ Wedding as just another event! We go above & beyond to make certain your expectations are exceeded. We pride ourselves on offering only the very best services to our customers. Our top notch experienced chauffeurs and staff would like to congratulate you on your wedding! Prom night is a special event full of memories that you will carry with you throughout your life. It’s an exciting moment in a teen’s life and should be rightly celebrated. Whether it is just you and your date or a group of any size, we have just the right luxury vehicle to whisk you away to your prom in style. Your attentive, professionally attired chauffeur will arrive on time and be at your service throughout the evening. So go in style to your prom and fire up your Instagram and Twitter for all the amazing memories you capture in your town car, party bus or first class limo! For Parents: Don’t tell your kids… It’s important that your children have fun and make lasting memories on prom night, but their safety is, by far, paramount. You can have peace of mind knowing your children are being safely chauffeured by an experienced, expert driver and that Preferred Limousine has a strict zero-tolerance policy. 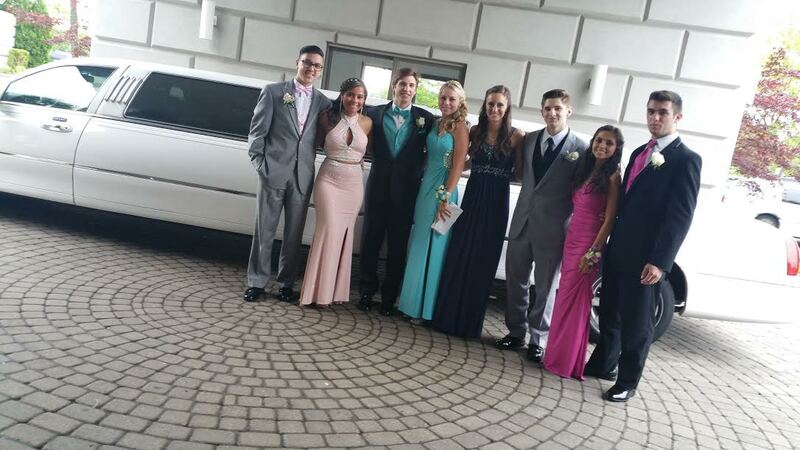 We take great pride in offering firs class NJ limo services for your Prom!